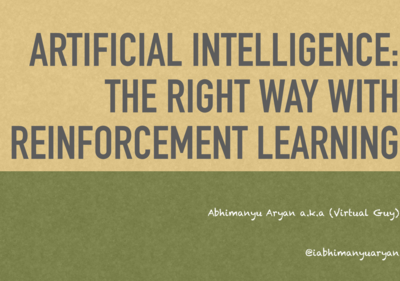 Yahoo Abhi will be speaking on International Conference on Artificial Intelligence and Cognitive Computing (AICC-2018) on 3rd Feb 2018 Posted about 1 year ago. 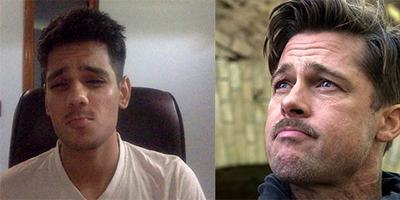 Yahoo Abhi Abhimanyu Aryan imitates Brad Pitt LOL Posted almost 2 years ago. Yahoo Abhi Unity Technologies raises $400 Million funding from Silver Lake. Values the company at $2.8 billion Posted almost 2 years ago. Yahoo Abhi Google acquires Owlchemy Labs VR game studio. Owlchemy Labs are people find some most famous VR games like Rick Morty Posted almost 2 years ago. 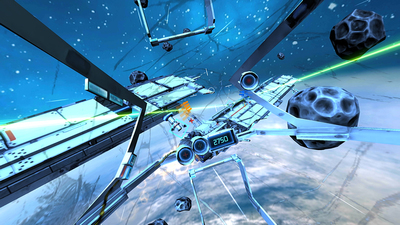 Yahoo Abhi Virtual Reality is to somehow control space interactions from earth. So, we don't have to endanger life of scientist on alien planets. Posted almost 2 years ago. Yahoo Abhi Please register to our website. Also try to find bugs & report if any. Posted over 2 years ago.